JACKSONVILLE, Fla. - Being a mentor takes a positive attitude and a lot of commitment. Some University of North Florida students were up to the task as they hosted a day camp for elementary school students impacted by Hurricane Irma. 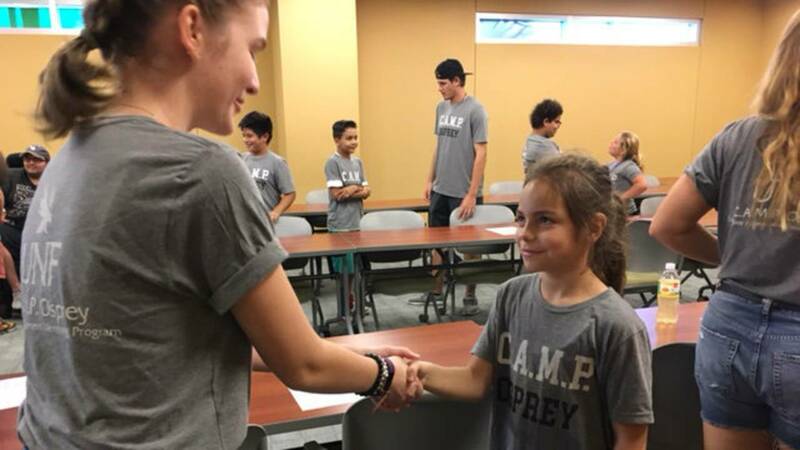 The students, who are fourth and fifth graders from Middleton Burney Elementary School in Putnam County, took the trip to CAMP Osprey Tuesday to learn leadership skills and how to display confidence. 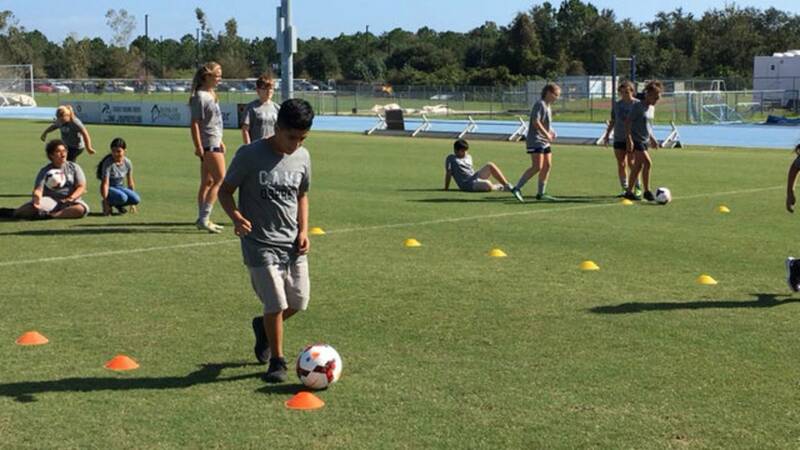 The Putnam students also took part in a soccer clinic with the UNF women's soccer team.